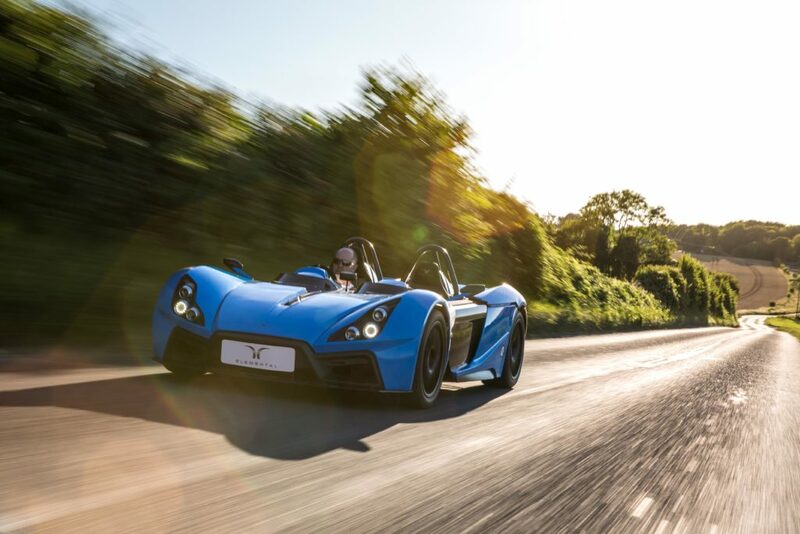 Designers at the Elemental Motor Company have developed an innovative manufacturing technique that enables an increasing number of carbon composites to be used in its RP1 sports car, in areas they would previously have been ruled out for on the basis of cost and fragility. 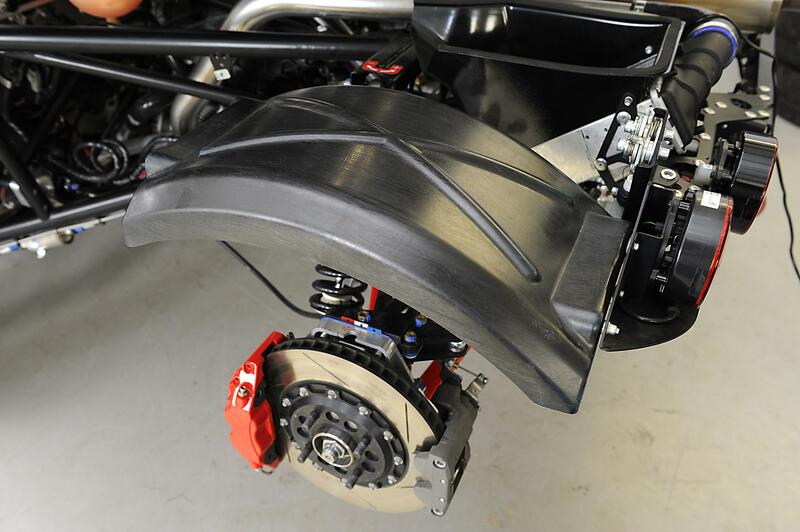 These carbon fiber components can replace heavier components to reduce weight and enhance vehicle dynamics. Not familiar with Elemental and its RP1 car? 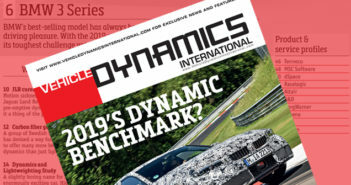 You can catch up with the dynamics details in our interview HERE. The technique, named Tailored Fibre Placement (TFP), is claimed by the UK-based carmaker to create cost-effective, strong and tough carbon fiber components, with some of its success owed to recent developments by ZSK, a German manufacturer of textile and technical embroidery machines. ZSK claims that these developments will enable carbon composites to be used in many new applications. Based on techniques used in the embroidery industry, TFP involves the laying down of carbon fiber threads or ‘rovings’ onto a substrate to make a two-dimensional preform that is ’net shaped’. 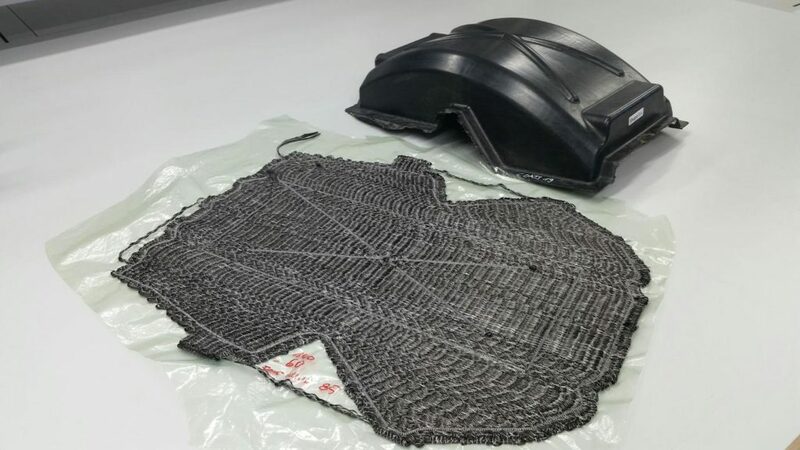 ZSK says that wastage, handling and complexity are all reduced in this process, compared with conventional methods whereby layers of carbon fiber mat are cut and gradually built up by hand. TFP also enables complex 3D shapes to emerge in the mold through fiber laying and stitching whilst making the preform. ZSK has also worked with Shape Group, a UK-based specialist in carbon composite tooling, to enable the use TFP. 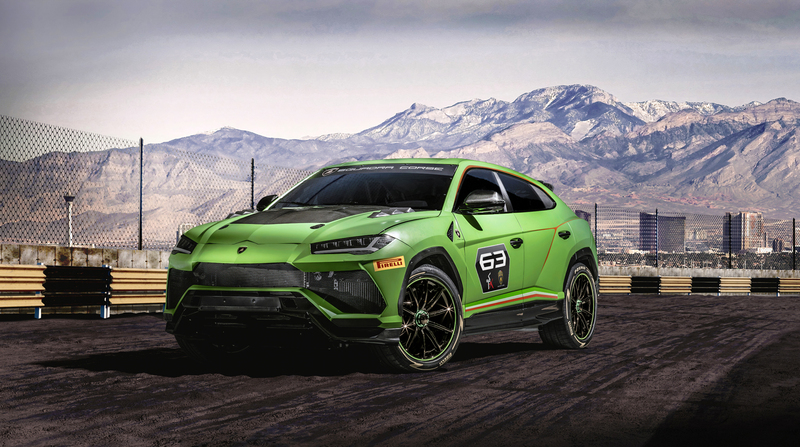 The company has a division dedicated to the design and manufacture of TFP components, and a boss well versed in performance vehicles. Since carbon is at its strongest in the direction of the fibers, accurate orientation is critical to creating a strong components. TFP is also claimed to offer benefits over conventional carbon fiber when it comes to end-of-life recycling, as the carbon can be melted out of the heated component at about 300°C and recovered, rather than going to landfill.